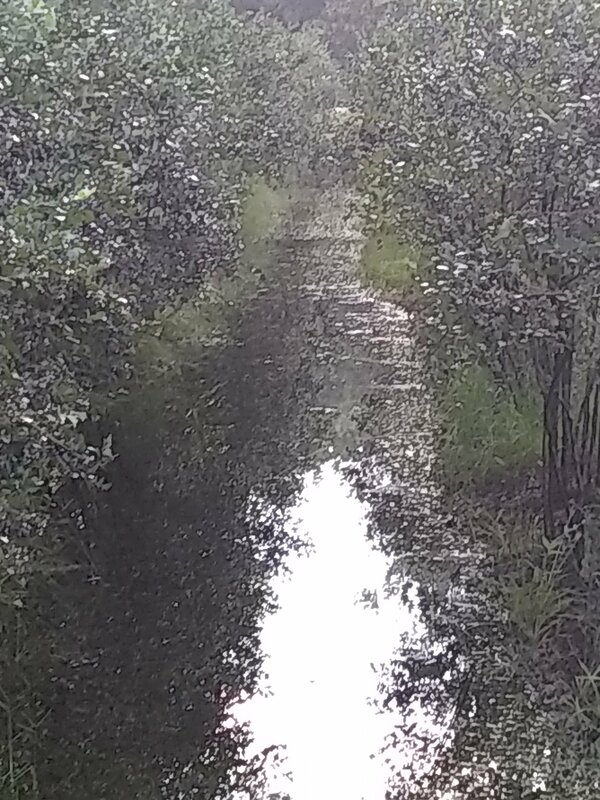 SO much rain this week...lightning kept us from picking so you have a chance to select your own blueberries. The whole farm will be open for picking this weekend, Saturday 10-4 pm and Sunday noon to 4 pm. 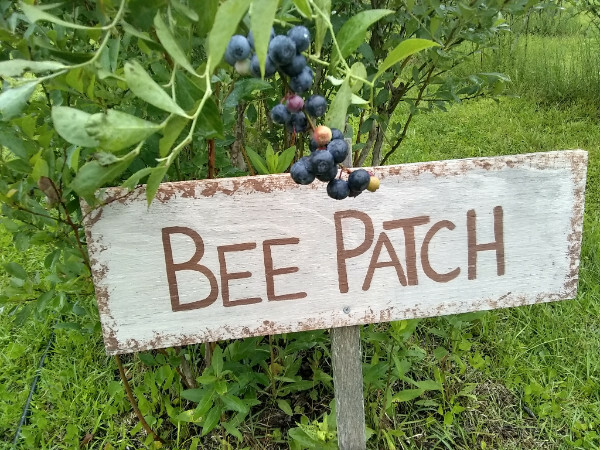 Come on out to enjoy a beautiful day at the farm...fresh blueberries, summer honey and the first swamp harvest of the year, blueberry sauces and herbs, flowers, and blueberry bushes available at 9760 Randall Rd, McClellanville, 29458. Saturday 10-4 pm and Sunday 12-noon. We have all the baskets and take-home bags your need. 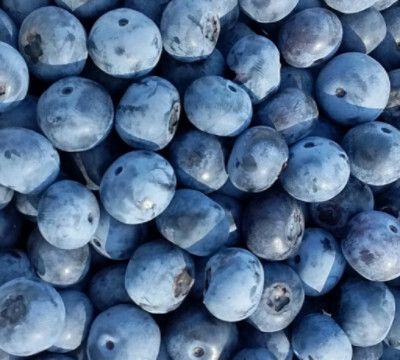 Blueberry Management and Keeping Workshop scheduled for Sunday, August 12: https://store.bluepearlfarms.com/products/blueberry-keeping-workshop for more information and to register.